This post brought to you by Capital One. The content and opinions expressed below are that of Growing Up Gabel. 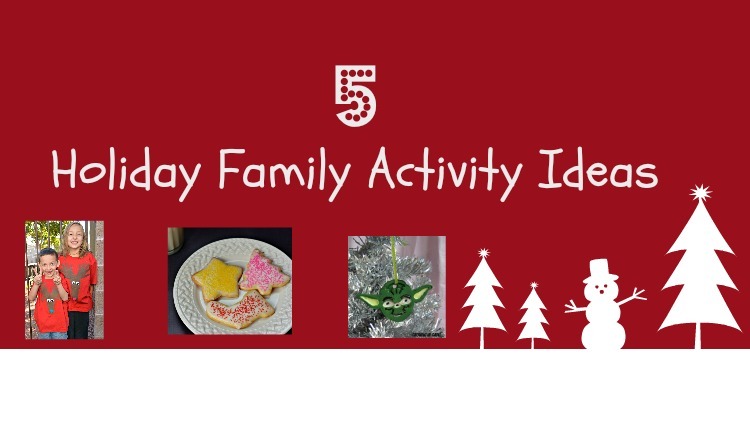 Make time during the busy holidays to spend time with the people you love with these fun family activities perfect for creating holiday memories. A few weeks ago I shared about Capital One's Wish For Others program. In a nutshell, Capital One wants to hear about your wish for others for the holidays. My wish is that families get to spend quality time with each other making memories. And I have some suggestions on how to do that! 1. Take a Christmas Light Drive – My kids love to drive around in December just looking at the lights on the houses. Pack up the kids with travel mugs of hot cocoa and just drive! Go wherever you want. Let the kids pick. You'll be thrilled with the amazing light displays you will find. 2. 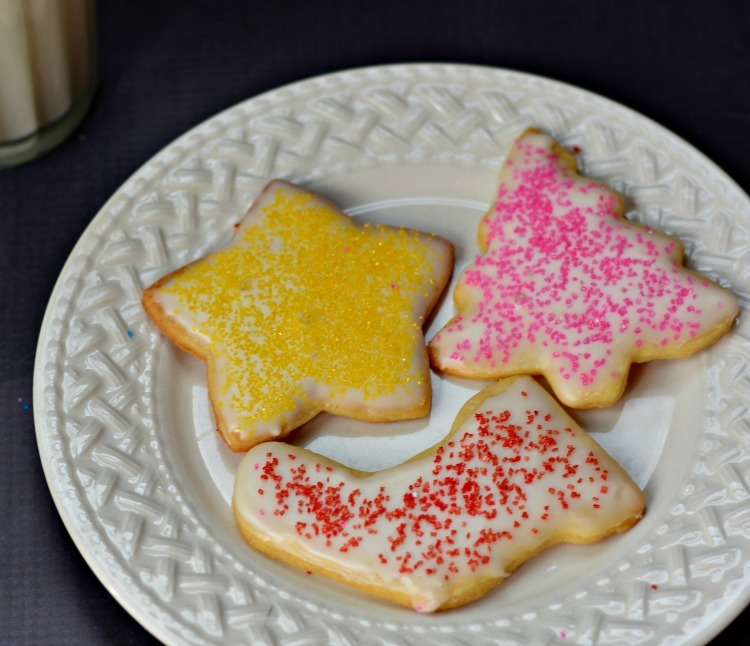 Bake Cookies – This can be as involved as making cookies from scratch (check out my Cream Cheese Cookies for a yummy recipe) or just buying pre-made dough and baking those. I'm a softy for those slice and bake cookies with the cool decorations in the middle. 3. Sing Christmas Carols – We have been jamming to Christmas music since the month started (and maybe a little before). Jingle Bell Rock is the current kid favorite. Crank up the tunes and sing to your hearts content. It doesn't have to be beautiful – just fun! 4. 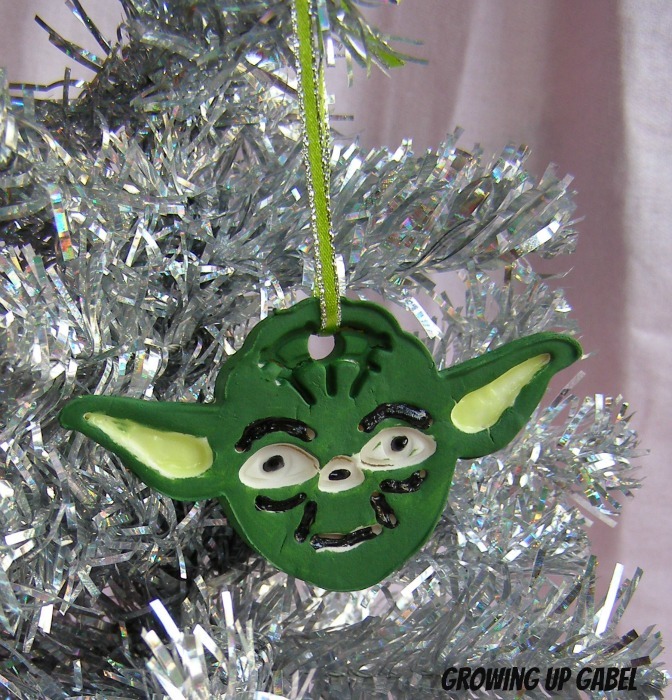 Make Homemade Ornaments – Every year we make some kind of dough ornaments together as a family. Baking soda dough is my preferred method, but salt dough or applesauce and cinnamon work, too. 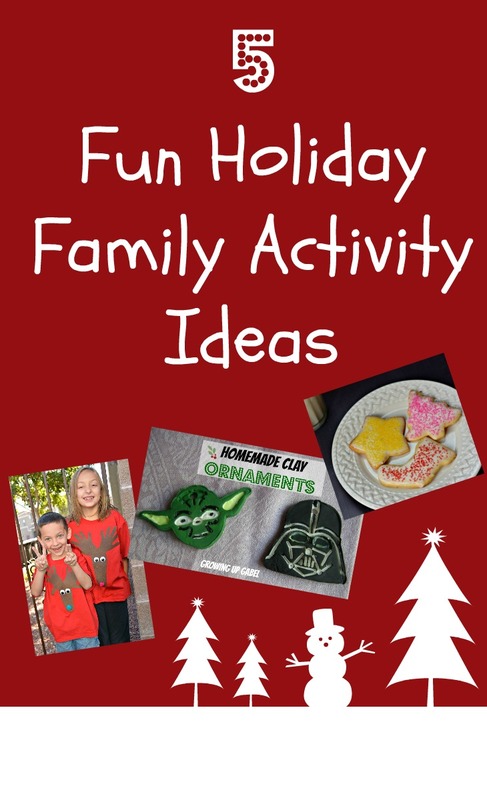 My kids love pulling out the ornaments they made and look forward to making new ones every year. 5. Read A Christmas Book – We have an entire stack of Christmas books that I keep tucked away in the Christmas bins. They only come out in December, which makes them extra special! Head to a bookstore or the library and check out some Christmas or holiday books. Learn about how other cultures celebrate Christmas. Discover new authors and find new books to love. This one only takes a few minutes each night but will make lasting memories. Capital One wants to hear about your wish for others. Share your wish for someone else – a family member, a friend, a neighbor, or a community — on Twitter, Instagram, or the Capital One Facebook page through Dec. 23 for a chance to make it come true. Just make sure to tag your video or picture with the hashtag #WishForOthers. Check out Wish For Others for more information and to learn how to submit your wish.